posted a comment in test test. posted a comment in Feedback wanted! 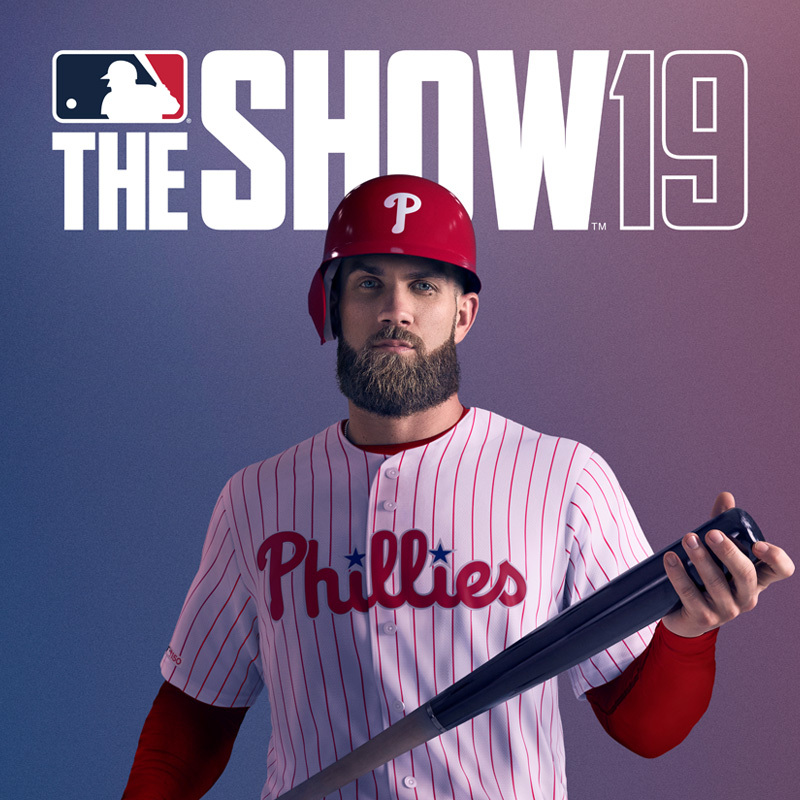 MLB the Show 19 Online Gameplay Survey. Your feedback is greatly appreciated and essential for helping us continue to make The Show the best it can be. 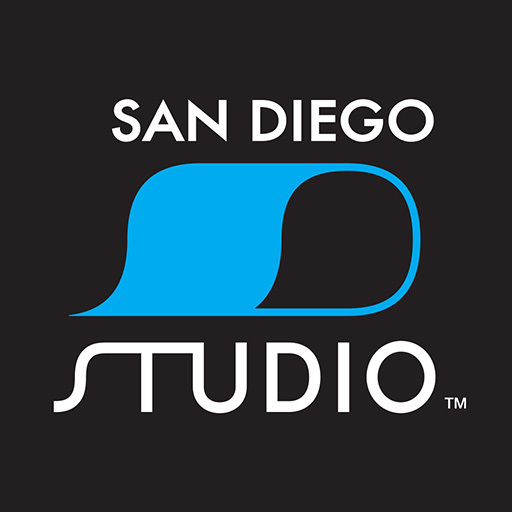 If you have 20 minutes to spare, please consider completing this Online Gameplay Survey. Click the link below if you're interested. You may complete this survey once. This survey can only be completed by clicking on this link from The Show Nation. This survey will be posted for a limited period of time. When we’ve collected many responses this survey will be taken down from the site. posted a comment in Gamertag Change. It should not affect your progress. 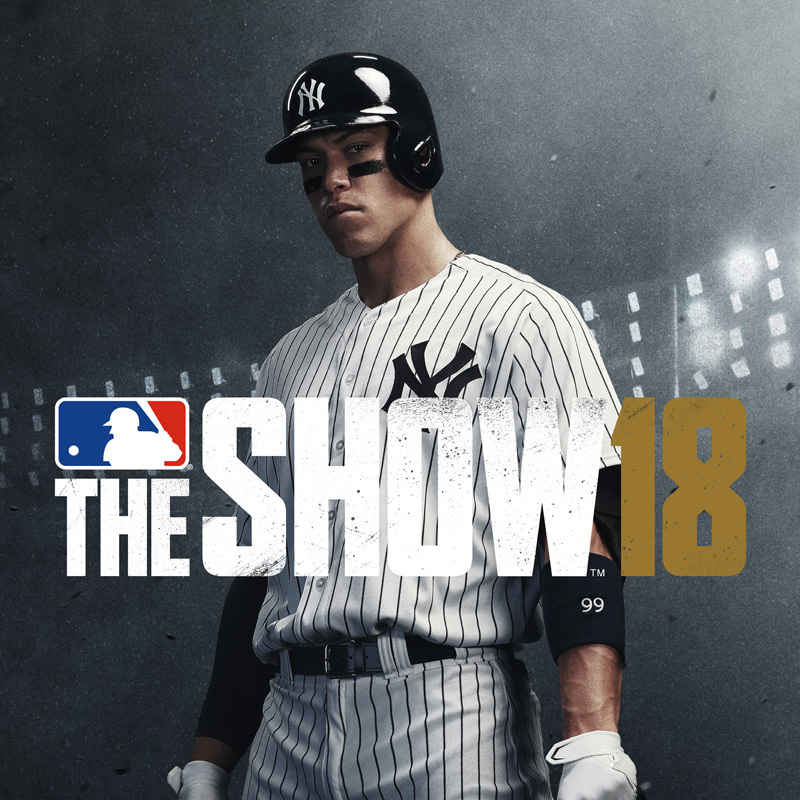 If you change your name and you see anything weird, please contact PSN Support (https://support.playstation.com/s/contact-support?language=en_US) or email The Show's support - theshow@playstation.sony.com. It is frustrating, understandably so. We have fixed an issue related to Conquest and Ranked Seasons where total XP earned (aka "Level") was being set back to a previous timestamp in the next update. posted a comment in Game Update 1.05. @the_qBan_1 I know the team is aware, but I'm not sure what the ETA is on that. @wjw90369796 I'll pass that on to the team. Thank you. @etb0910 please email theshow@playstation.sony.com with your PSN ID and any other info you may have. posted a comment in Customer support?? Missing preorder stubs. 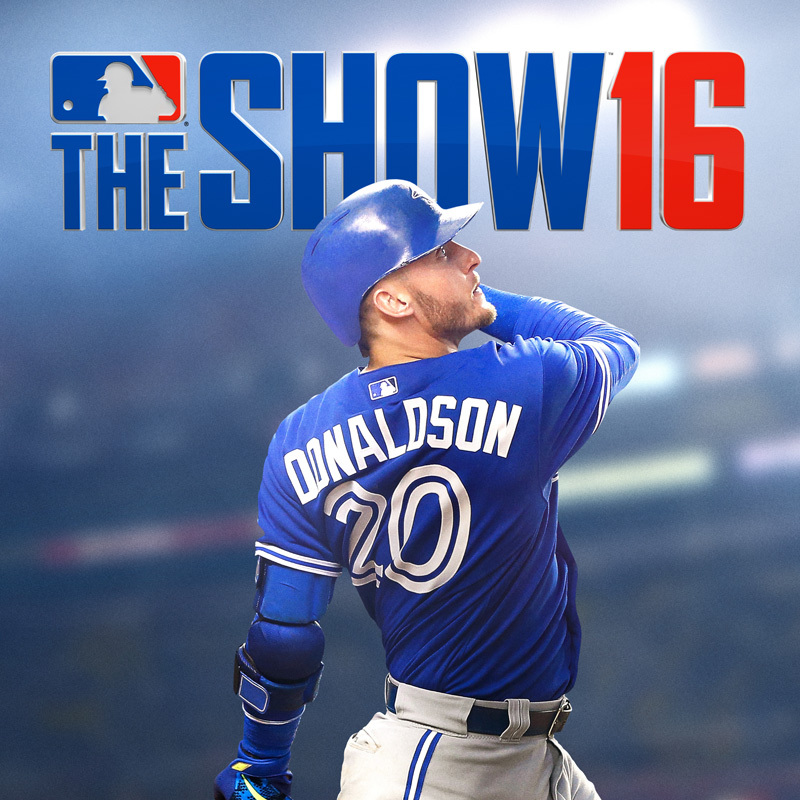 please email theshow@playstation.sony.com with your PSN ID. posted a comment in Stubs. Hey there. We've got the storefront team looking into this issue. posted a comment in Team Affinity Innings Problem. We are aware of the Team Affinity problems and we're actively working to get it fixed. 1) The transfer will still happen if the switch happens automatically, but we're going to investigate this further. 2) This is by design. The meter will no longer hold the throw. posted a comment in I still can't get into Diamond Dynasty Come on SDS. Can you close the app and restart? Let me know if you're still stuck. posted a comment in Can’t play friends in DD..
We're aware of this one and we're looking into it. Thanks for the report. posted a comment in Squad not found. Our web dev team is always looking at feedback, if you wanted to elaborate on what you like/dislike! posted a comment in *UPDATED* ISSUE: Stuck in the tutorial (In 1 of 5 steps). We pushed out an update this morning that advanced some people through the tutorial. We still have one more fix in the works to get the last bit of users who are stuck. If you were stuck and you get through, please update. posted a comment in Alpha Rewards Missing?. We're working on distributing your Alpha rewards. posted a comment in No more community market on theshownation.com ?. 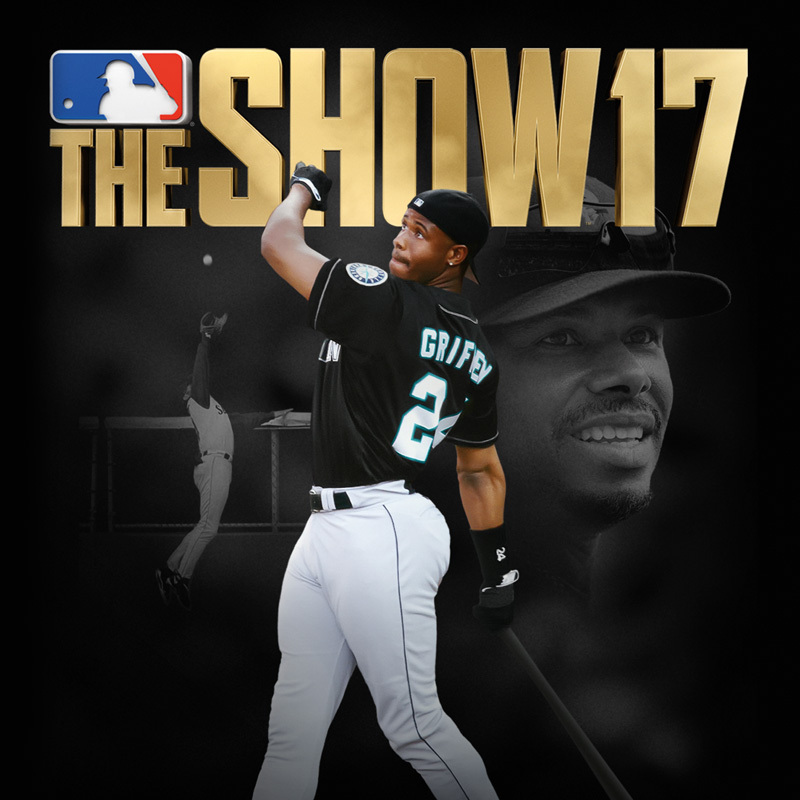 If you click on "MLB The Show" in the menu above, then click on The Show 19 Shop / Profile, it will lead you to the site where you can use the market, open packs, view your profile and inventory. created *UPDATED* ISSUE: Stuck in the tutorial (In 1 of 5 steps). UPDATE: Empty DD Team Issue - we've identified the issue and pushed a fix. Please restart the app and re-enter DD. Thank you for your patience. If you haven't tried already, please close the app and re-open. posted a comment in total standard packs for mvp edition. posted a comment in Pre Order Diamond. Wanted to quickly clarify something - in one of or early streams we accidentally referred to these cards as "Pre-order Diamonds" when in fact these Diamonds (your choice of one) come with any special edition of The Show 19.
posted a comment in Few questions for the next stream. I can answer some of these. Playing the game anywhere - any time you earn XP, you earn stars for the featured program. MTO rewards are still a work in progress, but I'll make sure we touch on this in the next stream. Only game 7 will be a full game, but while in the postseason you'll be playing more innings in general. HR/9 is not a singular counter to power. Like many other attributes that impact results in our game, HR/9 is an influence and a factor taken into account within the engine. More specifically, HR/9 is taken into account with the other per-9 attributes and user skill. This additional influence ramps up with a pitcher’s per-9 attributes (HR/9 being the strongest factor) and also the batter’s power attribute. This means that HR/9’s biggest influence will be felt at the upper echelon, when an elite pitcher (highly rated per-9 attributes) faces an elite power hitter. However, the described influences do not have the reverse effect. Meaning a weak pitcher (low per-9 attributes) will not give up an unusual amount of home runs against weak hitters.